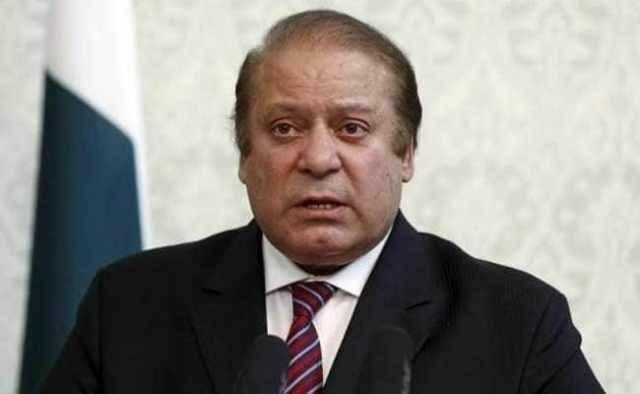 Former prime minister Nawaz Sharif said that his party is ready for early elections. He was speaking to journalists outside the accountability court on Thursday. We want serious politics in the country, he said. The PML-N Quaid remarked that they lost July 25 general election in 53 constituencies because of votes that were rejected. “FAFEN report shows that there was rigging in these constituencies,” he said.